Grinding machines for flywheels, crankshafts and other parts of the new engine. 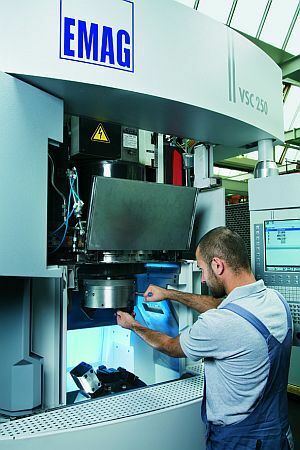 All machines are produced at the company's factories machine tool EMAG in Germany. Specialists of "GAZ Group" praised the advanced technology and high-precision equipment proposed by EMAG. Equipping the new plant will allow German equipment "AVTODIZEL" produce diesel engines under the "Euro-4" and "Euro-5" that rivals the world's leading brands.